this weekend I had just finished working on and taking pictures for a 3 part recipe when I realized that we shouldn’t really have cinnamon roasted apple smoothies for dinner  well, I suppose we could…but I was trying to be a responsible adult and eat something other then what might be called a healthy milkshake (you heard it here first). also it’s been pretty chilly outside and I’m really doing my best to embrace [cozy] as this winter sets into play. oh man it’s already been a rainy one. going to need lots more green tea and comfy sweat pants over here! soup is always the answer. 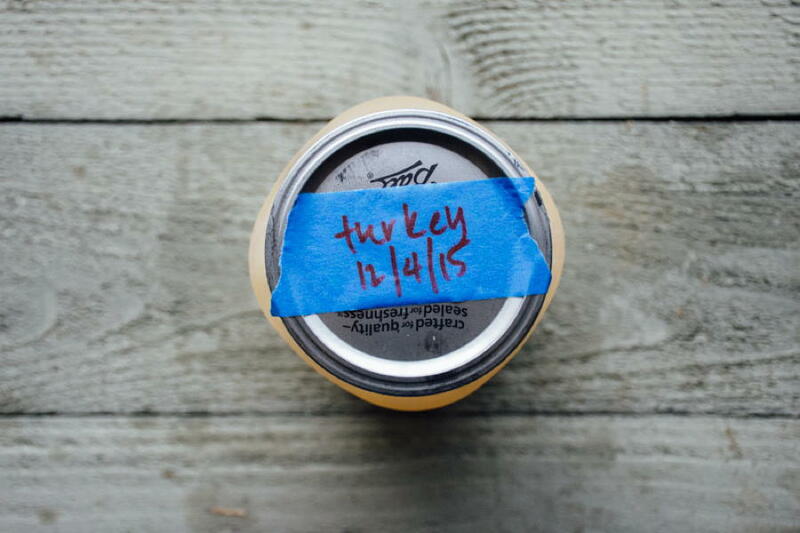 never picky about what you put in it, as long as there’s some good tasting ingredients it will love you forever. 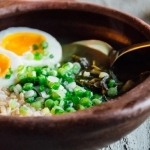 this swiss chard and rice soup with a six minute egg + lime & green onion is no exception. all those things + you = ♥️ foreverrr. 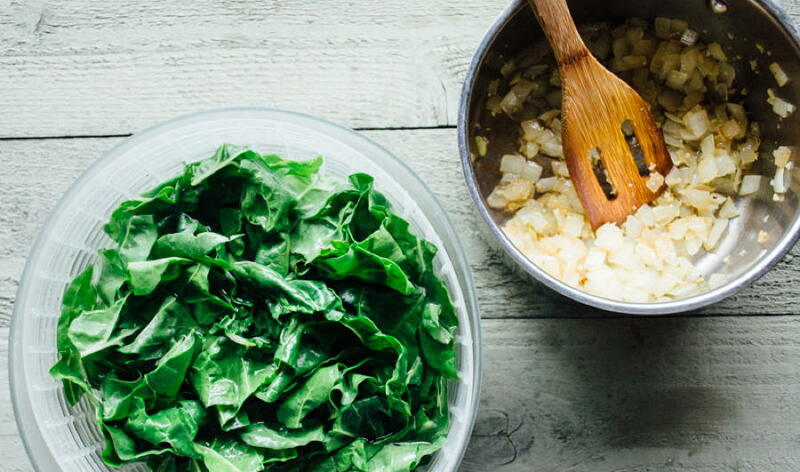 like most delicious things you’ll start with some sautéed onion and garlic, after which the swiss chard gets tossed in the pot with a good tasting stock. while that is simmering away you can cook rice if you don’t already have some waiting in the refrigerator (you could also sub in whatever other grain you like), make yourself some totally gorgeous 6 minute eggs (6 is the magic number! ), chop some green onions and slice a lime. 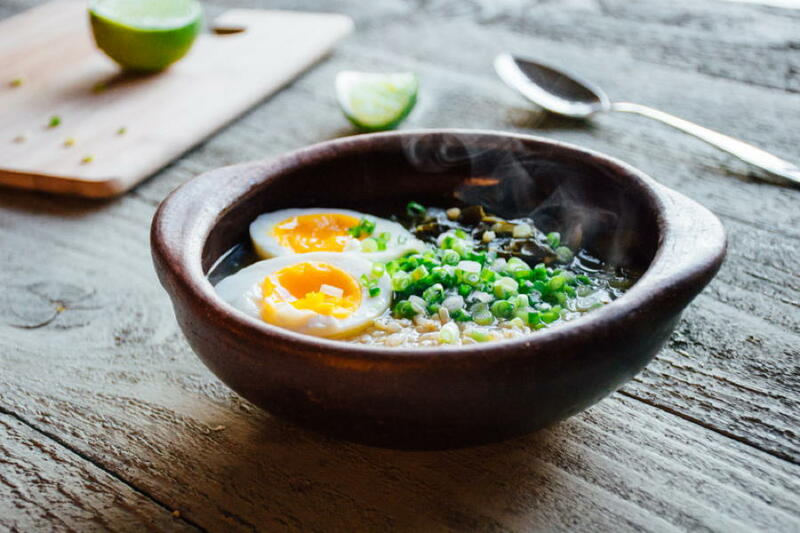 your final bowl of goodness ends up being healthy, super easy and satisfying, and the lime, green onions, and richness of the still slightly soft egg yolk stirred into the broth take this soup from satisfactory to crave-worthy. 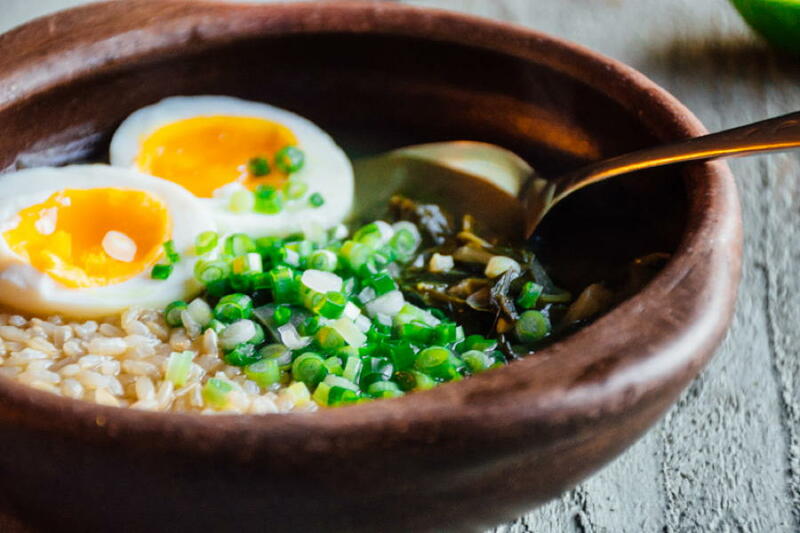 a super simple and healthy soup with chard, brown rice, a 6 minute egg + lime & green onions. heat olive oil over medium heat in a small soup pot. sauté diced onion until translucent and starting to brown. 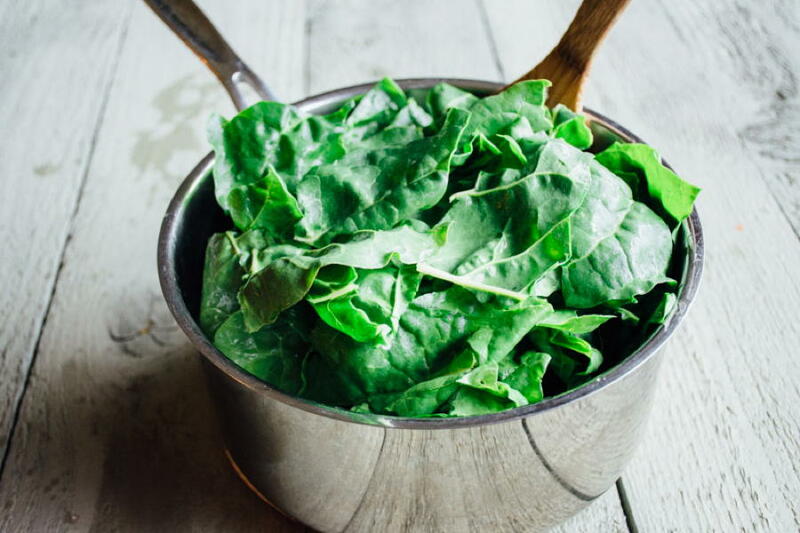 add washed and chopped green chard and cook until slightly wilted. reduce to a simmer and cook until greens are tender, about 15 minutes. while green are cooking place 4 eggs in a small pan, completely covered with water. turn heat on high and bring to a boil. reduce heat to medium (the water should still be simmering fairly quickly) and set a timer for 6 minutes. after 6 minutes drain hot water and run cool water over the eggs a few times, and leave covered with cool water until ready to use. taste soup for salt and adjust if necessary. 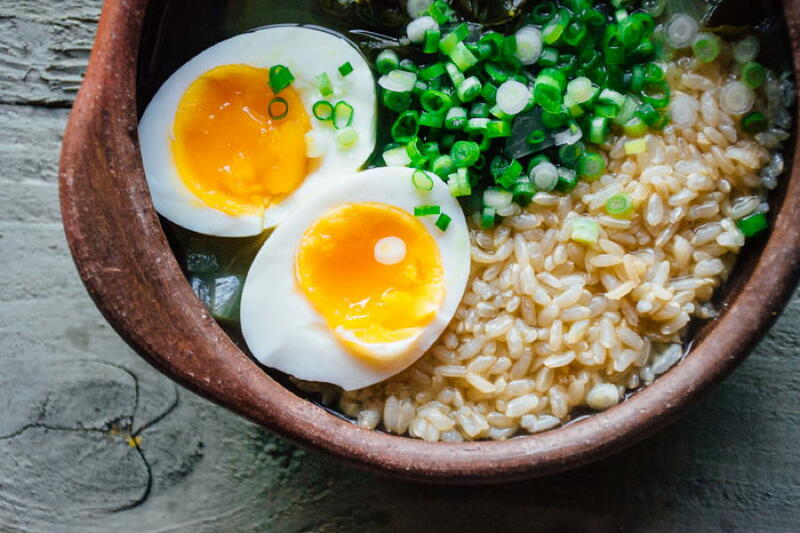 to serve, spoon 1/2 a cup of cooked brown rice into a bowl, ladle in some broth and greens, cut one egg in half and nestle into the greens, top with green onions and a squeeze of lime. serve with your favorite chili sauce. This entry was posted in soups and tagged easy, gluten free, healthy, rice, soup on December 13, 2015 by Nyssa Tanner.